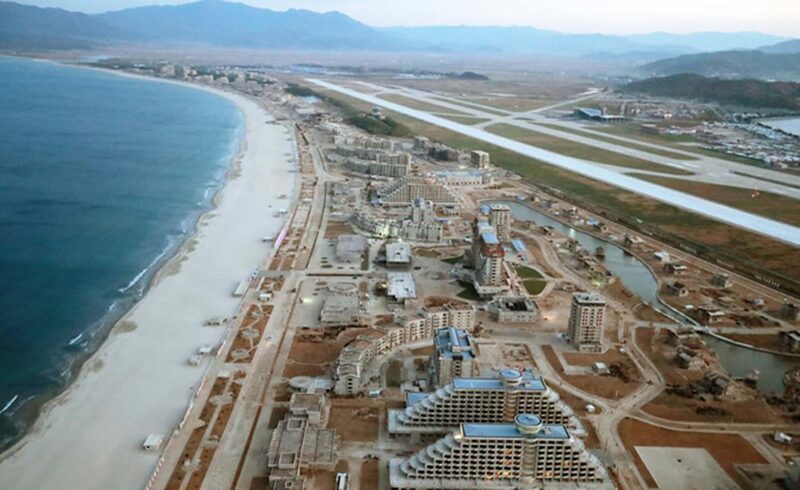 As the construction of the Wonsan-Kalma Coastal Tourist Area continues under the watchful eye of North Korean leader Kim Jong Un, sources report that around 150,000 soldiers and ordinary citizens have been dispatched to the construction site. They are reportedly being pushed to continue construction on the site to meet the deadline despite the cold weather and lack of resources. 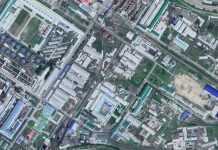 “There are 150,000 people that have been mobilized to work on the Wonsan-Kalma construction site,” said a source in Kangwon Province on February 11. There are approximately 120,000 soldiers mobilized to work along with another 20,000 civilians, and the number of workers continues to increase as the deadline approaches (approx. eight months from now). North Korean leader Kim Jong Un announced the construction of the tourism zone in July 2016, emphasizing the need to “focus all resources” to “complete the construction in the shortest amount of time” during his New Year’s Addresses in 2017 and 2018. Kim handed down an order to complete the zone by The Day of the Sun in 2019 (April 15, Kim Il Sung’s birthday) during an on-the-spot visit to the construction site in May last year, but after visiting the site again in August, he ordered an extension to October 10 (the date commemorating the founding of the Workers’ Party of Korea). 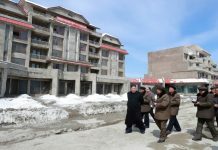 “The construction of the Wonsan-Kalma beach resort is similar to a massive, creative and great battle that we must fight with intensity against the enemy forces who are trying to suffocate our people through criminal sanctions and blockades,” Kim said at the time through the North Korean media. 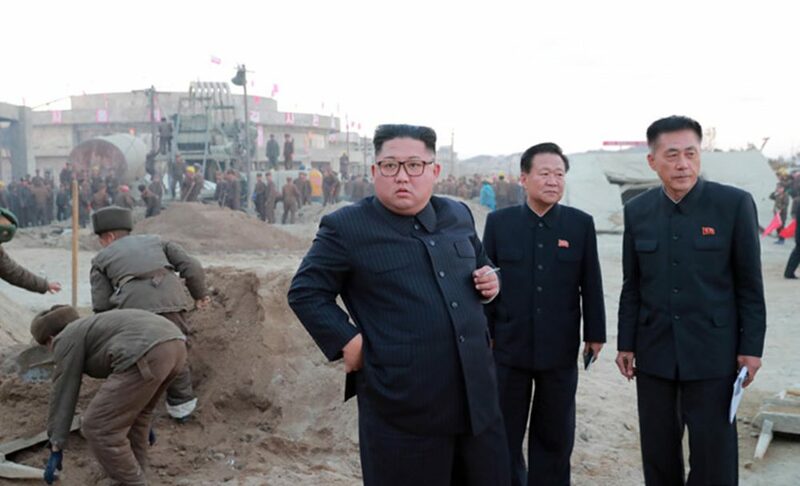 North Korea observers suggested that his statement indicated that construction at the zone was facing difficulties due to international sanctions. The recent mobilization of around 150,000 new people to the construction site is likely due to sanctions, the source opined. 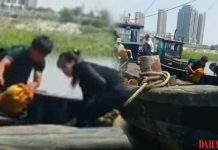 The worsening of the North Korean domestic economy has created difficulties in obtaining construction supplies and equipment, leading the authorities to resort to something akin to a “human wave-like strategy” (mass mobilization of local residents) to complete the construction. The deadline for the zone’s construction has been delayed by around six months, but workers are having to suffer through both small and large bouts of cold temperatures, another source in the area told Daily NK. “Those mobilized to work on the construction site eat foul-smelling seaweed soup, salted radishes and yellow corn rice, and are using all of their strength to survive,” he said. According to the sources, people are increasingly trying to avoid work on the construction site and there has been a rise in desertions. The North Korean authorities are deploying border patrol teams to prevent such incidents from occurring.